Canadian Cannabis Clinics Mississauga is one of Canada’s leading cannabis-specialized medical clinics. Their mission is to deliver quality patient care and to educate patients, physicians, and the public about effective use of medical cannabis. They also collaborate with academic researchers to advance the science regarding the use of medical cannabis. Canadian Cannabis Clinics Mississauga also collaborates with the Department of Veterans Affairs, licensed producers, and insurers to provide specialized care for veterans. They assist veterans by determining their coverage, advocating on their behalf, and ensuring that they are aware of any entitlements available to them. 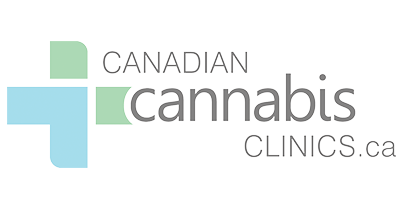 Becoming a patient at Canadian Cannabis Clinics Mississauga starts with a conversation between you and your doctor. If your doctor believes that medical cannabis might help manage the symptoms of your condition, they can send a referral on the CCC website. At your appointment, the physicians at CCc Mississauga will perform an assessment to determine if medical cannabis is right for you.